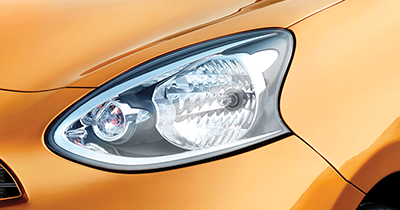 The new Nissan Micra CVT Automatic with intelligent automatic headlamps, rain sensing wipers, lead me to car feature, smart audio system and sporty orange interiors not only drives you intelligently but turns the attention towards you too. Innovation starts here!! 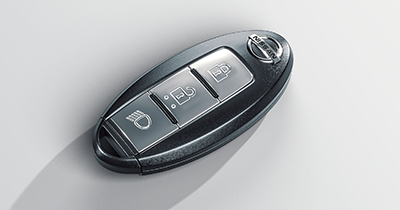 #NissanConnect is an easy way to get connected to your vehicle 24x7. 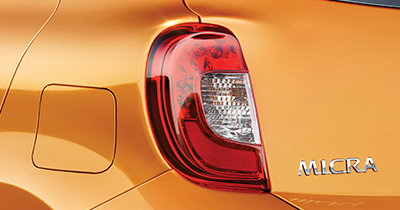 Become a #NissanConnect customer now! 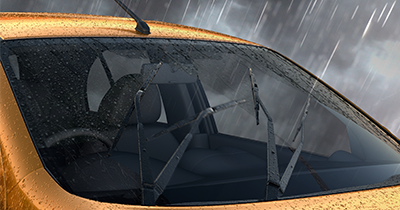 Unlock your car while your keys stay in your pocket or bag. 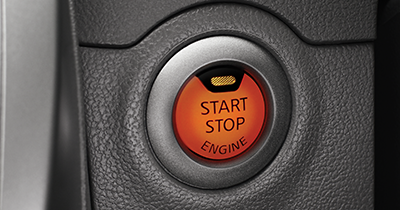 With Intelligent Key simply touch a button on the front door or boot handle. Once inside, press the engine start button and drive away. 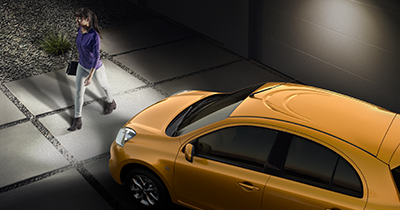 Let technology take control of your driving experience with the Push Start feature in the Nissan Micra.